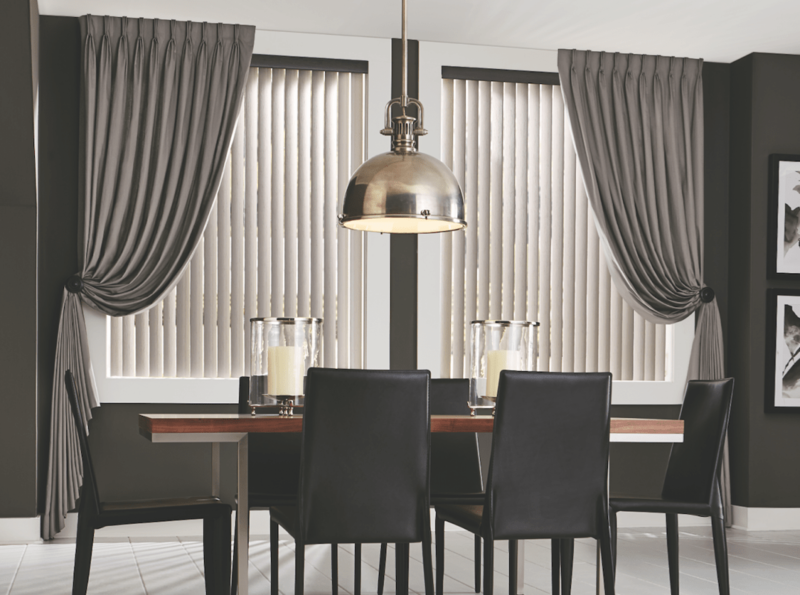 Since these blinds are installed vertically, they are drawn to either of the sides instead of being raised or lowered. 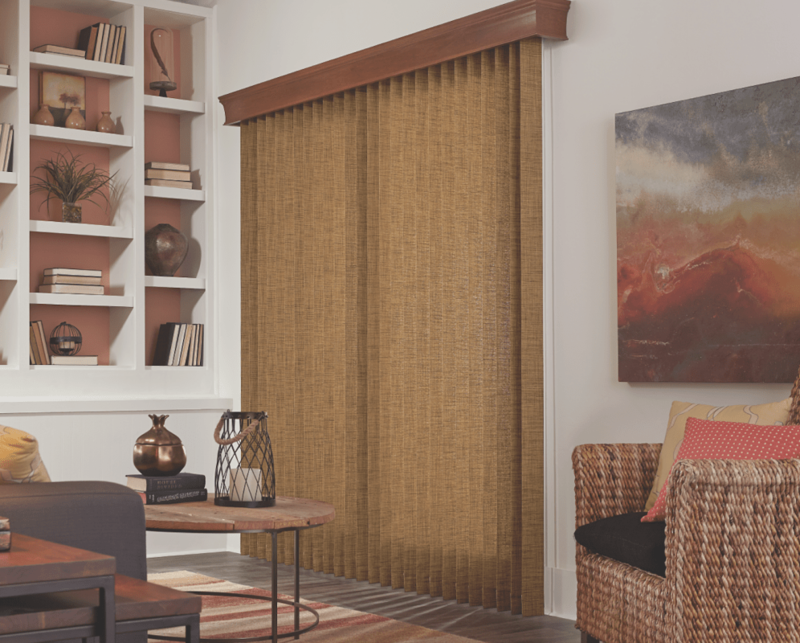 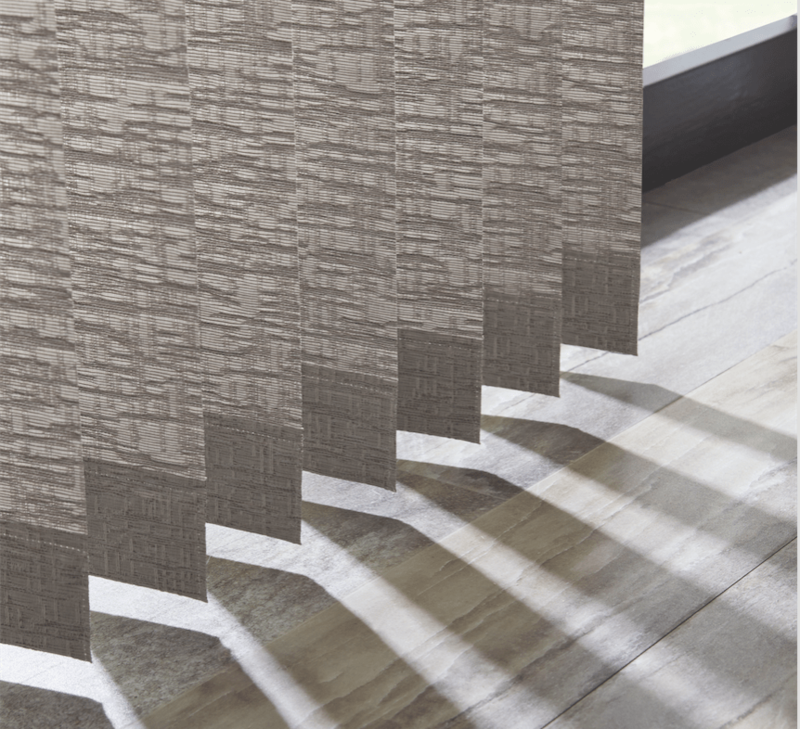 From fabric to PVC, vertical blinds can be made of all kinds of materials. 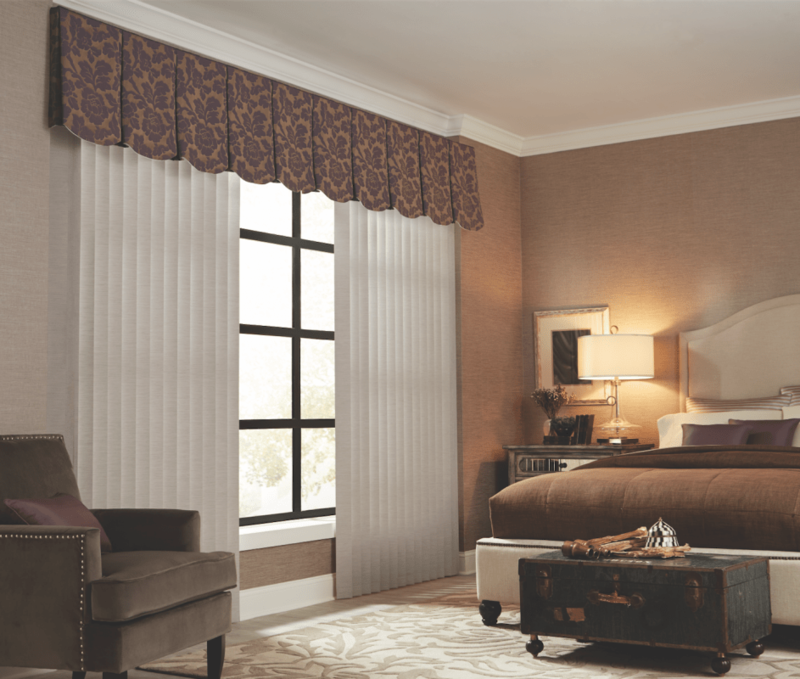 They are mostly recommended for sliding windows and doors as they collect less dust compared to horizontal styles.